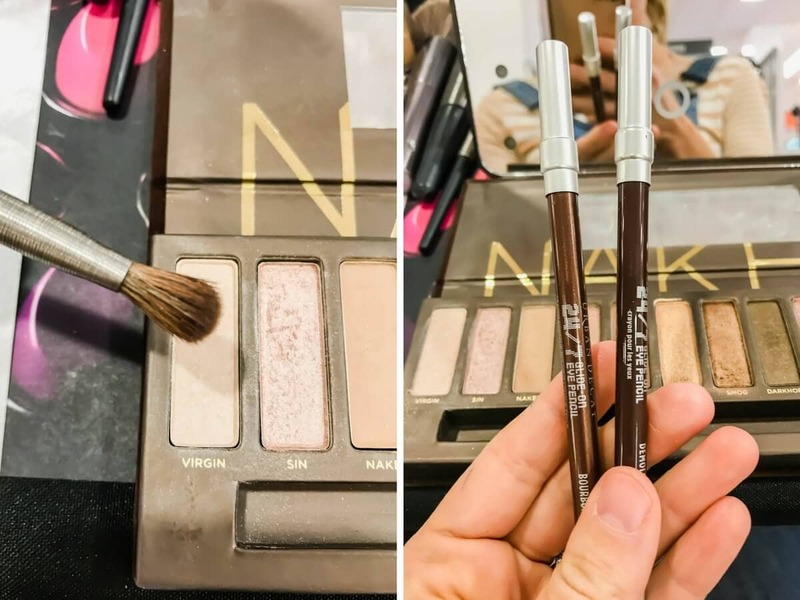 Ulta vs. Sephora Makeup Class – Which One Is Better? 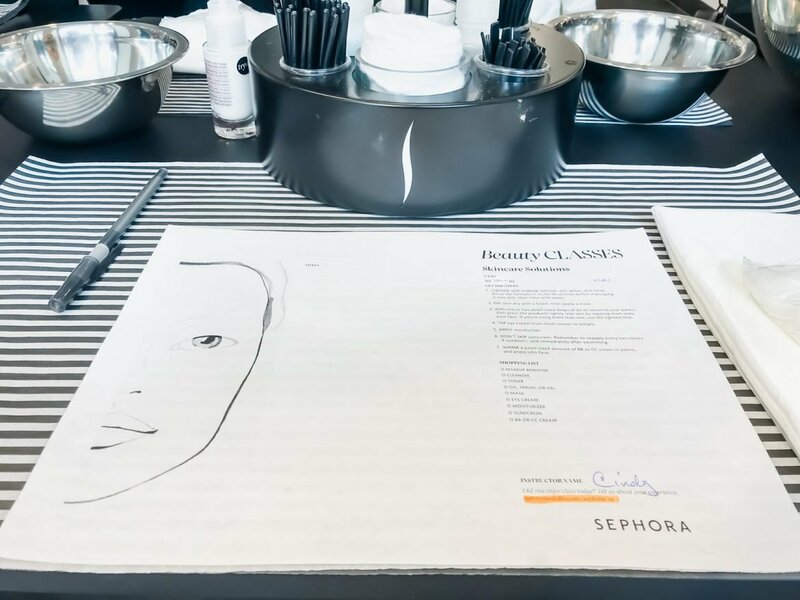 You are here: Home / Style / Beauty / Ulta vs. Sephora Makeup Class – Which One Is Better? Well hello there! And happy Thursday to you. Today I’ve got a super comprehensive look inside my experience taking some makeup/skincare classes at Ulta and Sephora. 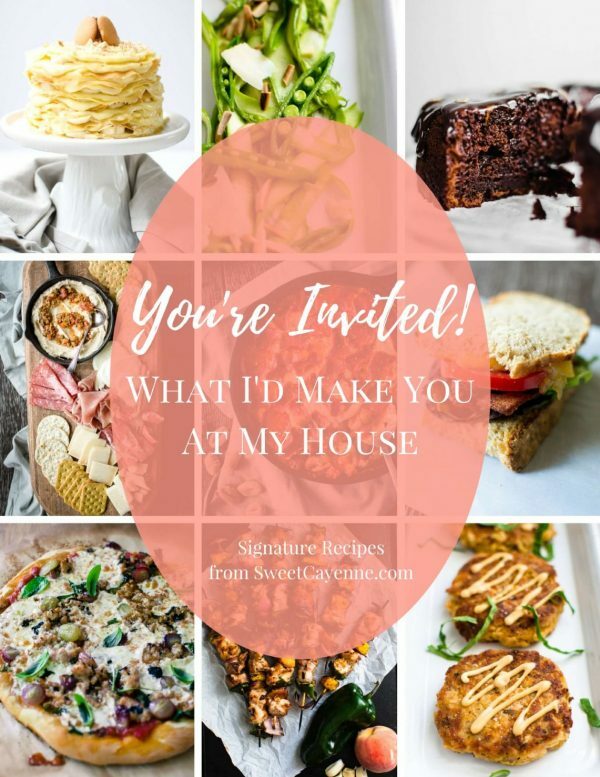 I know it is quite the departure from my food/recipe posts, but I learned a ton from these classes and thought it would be a fun post to share with you all! First off, how many of you knew you can actually take classes at a local Ulta or Sephora? This is something new that I learned back in 2017. 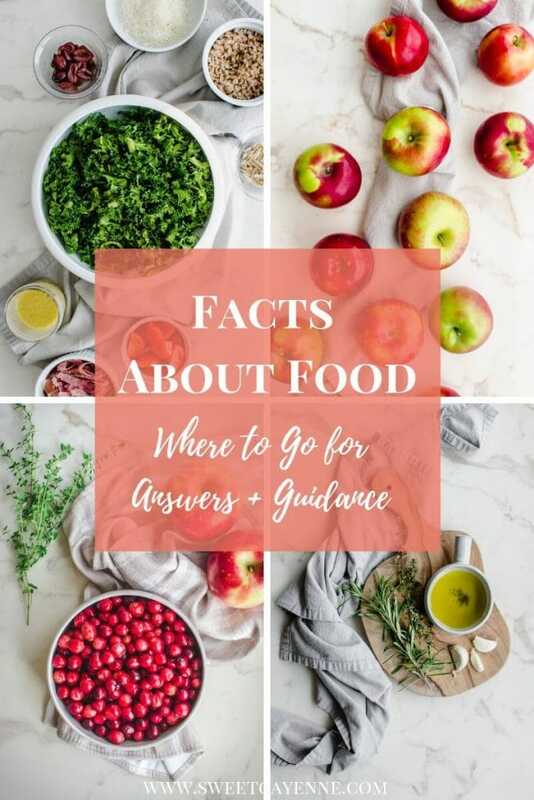 The classes at each store are quite different, so I’m going to do a detailed breakdown of everything you need to know – in case this is something you’d be interested in trying! 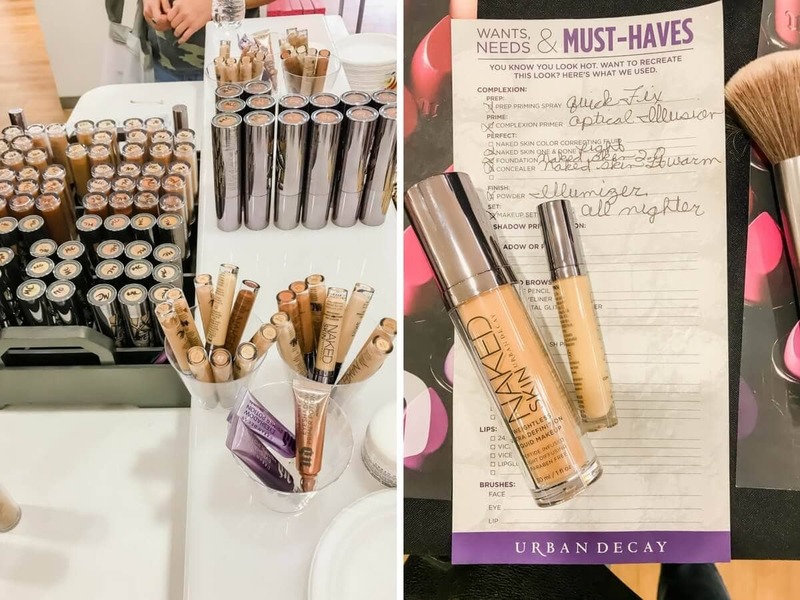 How to attend: the Ulta classes are centered around a specific brand/line of products and are led by brand representatives for that product (NOT actual Ulta employees). This is a great type of class to take if you want to learn more about a specific brand and grow your awareness about all that brand has to offer. I learned about the Urban Decay masterclass at my local store when they placed a flyer advertising it into my bag at the checkout line. The class schedules are not listed online. I would recommend calling/visiting your local Ulta (find yours here) or follow the individual Facebook page for your local store to keep track of their events. 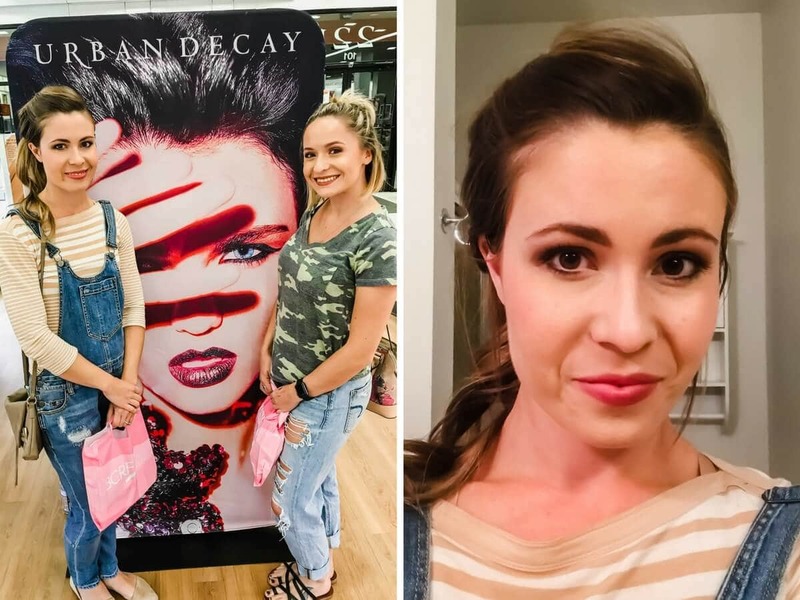 Cost: For the Urban Decay masterclass, a $100 gift card purchase was required and served as your ticket to the class. Even though they pushed you to buy Urban Decay products at the end of the class, you did not have to spend your gift card. Since the class I took was just before the holiday season, I was ok with buying the gift card for that amount because I knew some of the people on my gift list wanted things from ULTA. I also knew going into it that I wanted to buy the UD makeup setting spray. What you learn: This was the fun part! Up until the class, the only UD product I had owned was the Naked II Palette. I was not super familiar with other products in their brand, so it was a good opportunity to try some new things. 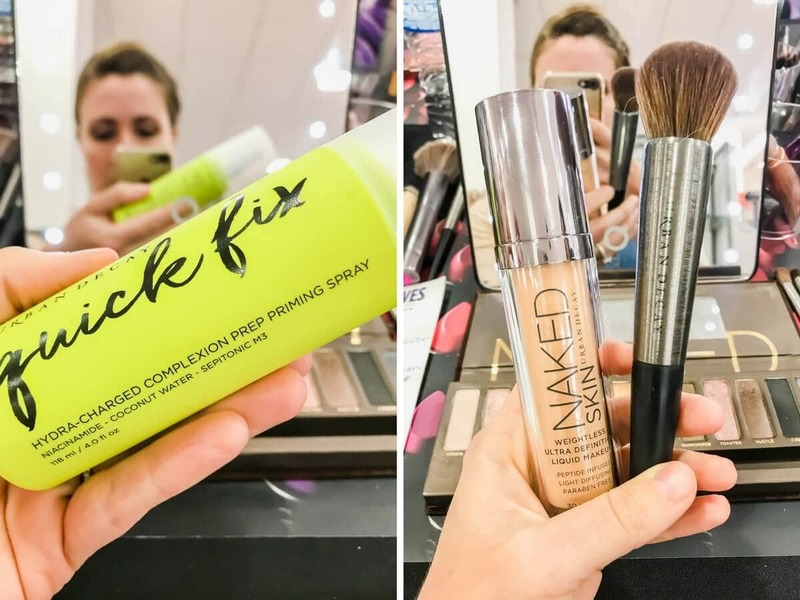 I was pleasantly surprised to learn that over the course of the 2-hour class, we would be led through applying a full face of makeup (from primer all the way to setting spray) and that we could use ANY and AS MUCH of an Urban Decay product that we wanted to. The class size was limited to 12 people, and we had 5 reps facilitating the class. This was good because everyone got one-on-one help multiple times over the course of 2 hours. 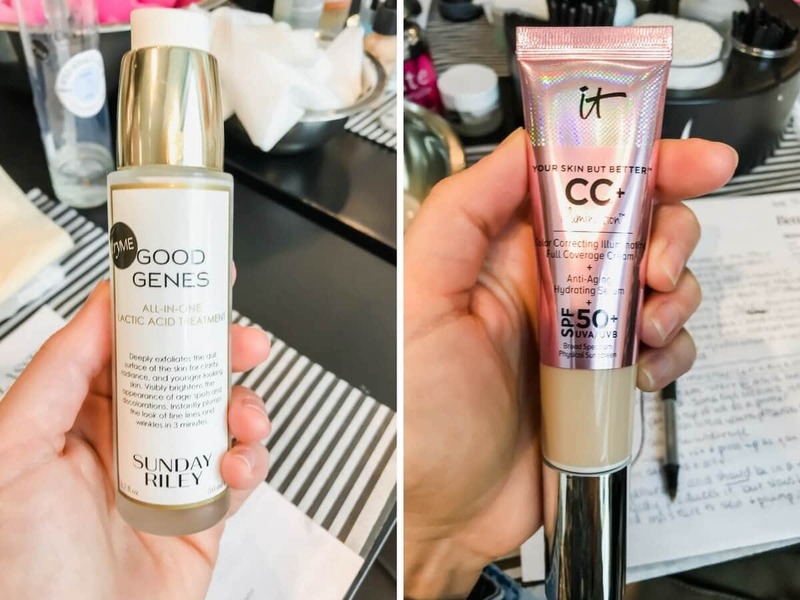 The began by asking us what our skin type was and if we had any major skin concerns, then went on to match each person with a primer, foundation, and concealer that was suited to their makeup goals. After we had our color matches, we were able to choose our own eyeshadow palette, blush, brow products, eyeliners, mascara, setting spray, highlighters/contour powders and bronzers (each rep was close by to give recs if you didn’t know what to choose. We each had our set of UD brushes to apply the makeup with. You could fill in all the products you used on the sheet in the photo above and take notes about the techniques they taught and your thoughts on the products. We were then led through a step-by-step walkthrough of applying the makeup. Overall, I was pretty impressed with the thoroughness of what was taught. We learned what brush to use with what product, how to play up our best facial features and correct any skin concerns with products and techniques. I loved the fact that we could try whatever we wanted. 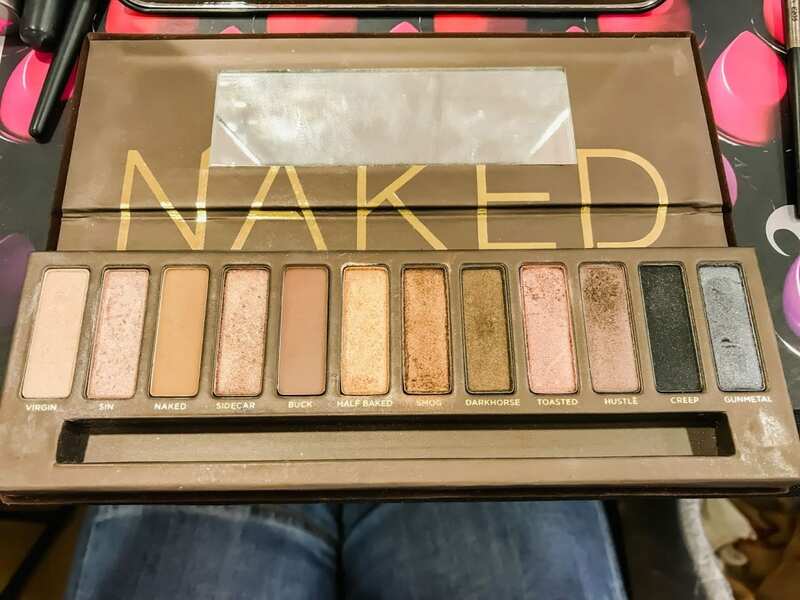 I chose to use the Naked II palette that I already owned because I wanted some suggestions on looks I could create with it that would change up how I normally use it (being the practical gal that I am!). When it was all said and done, I had on WAY much more makeup than I normally wear. It was kind of strange to look at myself! I knew going into it that Urban Decay‘s signature looks were more full coverage/edgier than I like with my makeup, but it was fun to try something new. I was a bit overwhelmed by all the steps and products needed to create my “look,” and don’t think what was suggested was practical for everyday wear. Overall, I think this is a fun brand to experiment if you want a glam/rocker look for a concert or fancy event. What you take away: The class advertorial flyer made the promise that you would get samples for attending. Unfortunately, this wasn’t quite the case – the samples were distributed on a tiered system depending on how much money you spent that night, with a $75 minimum purchase. I only spent $50 that evening (and actually ended up returning one of the items because I didn’t like it with my normal makeup routine), so I didn’t get any samples! Below you can see the looks that my friend and I created – although I liked my look, it was way too much makeup for me to wear every day! I will file the info away for a special occasion type of night! How to attend: the Sephora class schedule can be accessed here. You just put in your zip code and it will pull up a list of classes being offered near you. You can easily register online with just your name and e-mail. 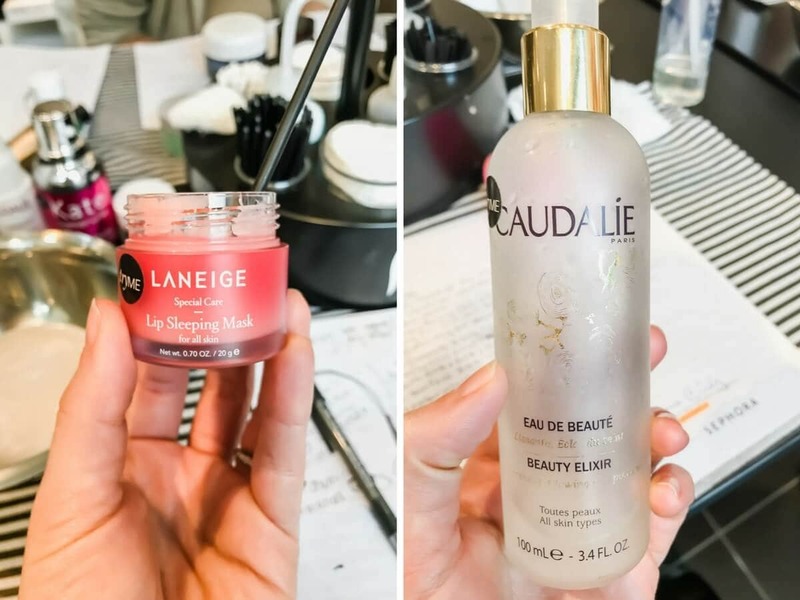 Cost: FREE for all beauty insiders (which is also free – you just need a Sephora account)! What you learn: the theme for the class I attended was all about skincare. It was a 1 1/2 hour class devoted to helping you identify your skin type, skin concerns, and then leading you through the steps of a proper, individualized skincare regimen. There were 8 people in attendance in the class (with room for 12) and 5 Sephora employees (each with their own expertise) leading us through the class. I LOVED all of the information that was presented and learned so much about the process of good skincare. 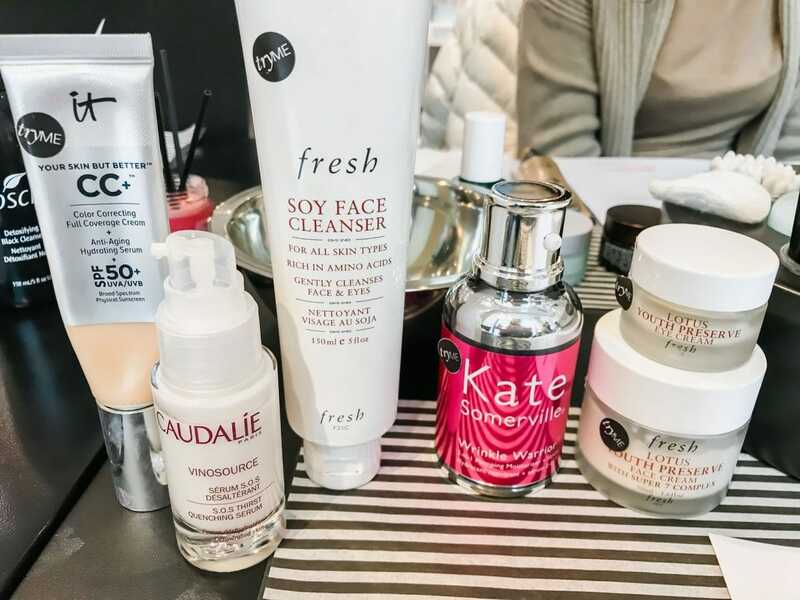 I had a lot of questions going into the class and was so happy that they did an in-depth discussion of specific ingredients in skin care products, what they do, what to avoid, and so on. It was extremely informative. My skin has changed pretty dramatically over the past 3 years – I’m sure it is due to aging and moving from TX –> NE –> MO — > TN all within 4 years (since the climates are so different). It was nice to get recommendations specific to what I was concerned about. I loved that they didn’t promote just one particular brand and that you could try a product in any price range. When the class was over, I had a fresh “no makeup” look that I loved an would wear for casual days at home or running errands. My skin felt so clean, refreshed and moisturized. 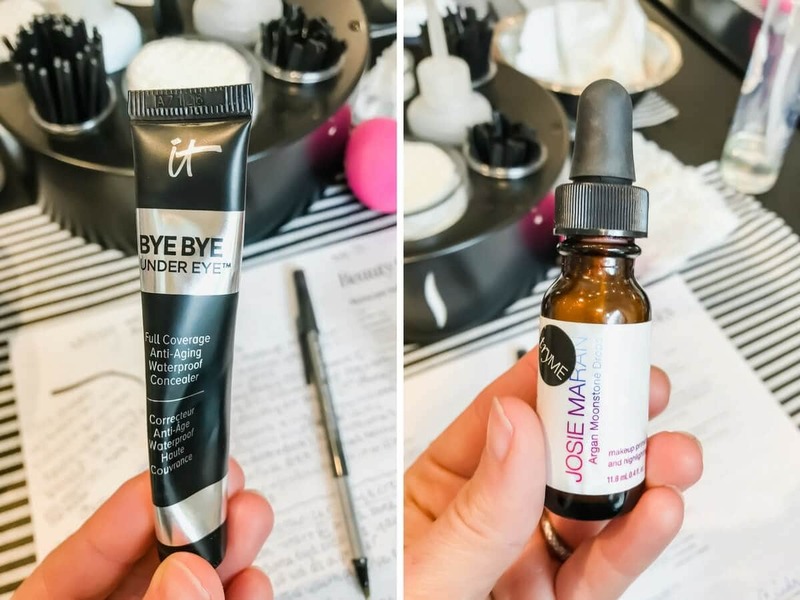 Plus, I loved the healthy glow that the steps helped me achieve – I truly agree with philosophy presented in class that if you care for your skin properly, you will spend less TIME and MONEY trying to cover up issues with makeup and time-intensive makeup techniques. If you are in the market to try a Clarisonic – There is a great selection on Amazon. You can get bundles with multiple brush heads and most include some great cleansing products – shop all their bundles here as well (QVC). I have found some true trophy-worthy steals on top-of-the-line skincare products at TJ Maxx. 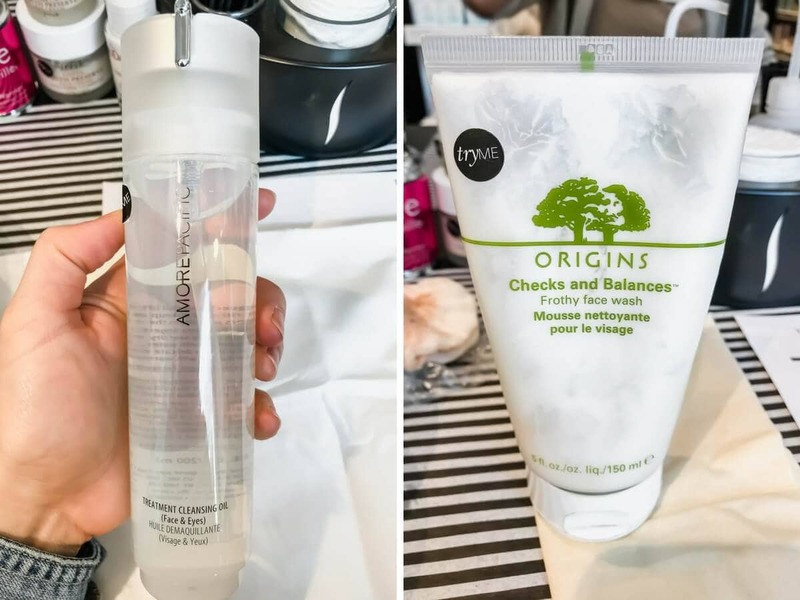 I scored an Ole Henriksen serum kit, a set of Origins masks, and found a Glow Recipe mask for my friend – they were being sold there only because the company made a change in the packaging design! I hope that was informative. For more on style look over my style page. It has all my posts in this category. New here? If so, and you want to know more about other fun things I post about. 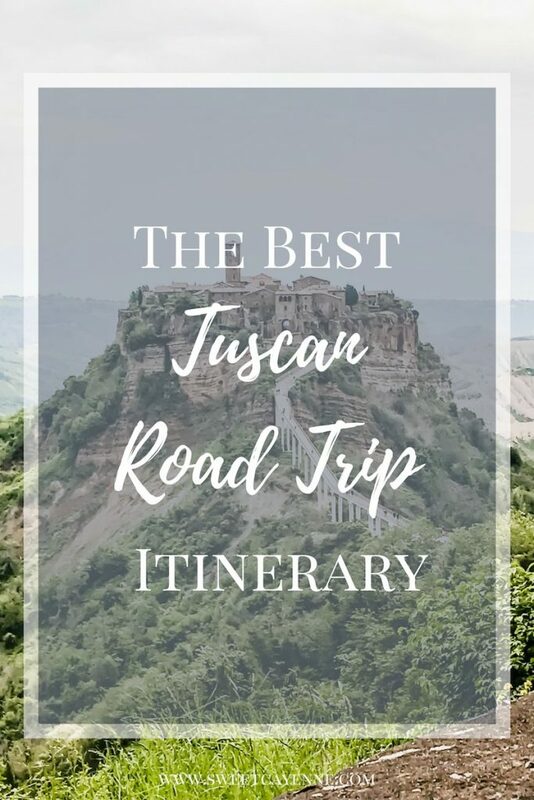 Check these out: Fresh Strawberry Balsamic Pie, Surprise-Inside Pimento Cheese Tartlettes, My All-Time Favorite Fixxer Upper Episodes, Gelato 101 – How to Find The Best Gelato Shops in Italy, and DIY Coffee Cup Candles. Have you ever taken a class at Ulta or Sephora? What was your experience like? I’d love to hear about it in the comments below! Or you can upload a picture to Instagram or Twitter with the tag @sweetcayenne5 to let me in on your adventures. You can find me on YouTube as well.